What Makes Our Food Safety Resources Better? We work closely with health departments to stay informed about food safety trends so you receive the most up-to-date effective training on the market. 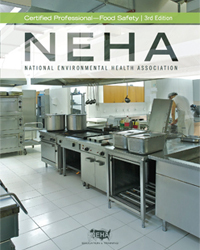 In fact, many NEHA food safety instructors are health inspectors. Who better to train you than the inspection experts? Visit the Education and Training page to learn about becoming a food safety instructor. Current instructors can order food safety exams and materials here. We listen to your needs, whether you're looking for food safety books for employees, want to create an internal training program, or are looking to provide certification/recertification for food managers and food handlers, we provide the best training and materials and offer discounts for large orders. We have recognized that food safety is a significant commitment on everyone's part, and are dedicated to protecting consumer health. For any foodservice operation to manage its risk effectively, managers must learn basic food safety principles, apply that information on the job every day, and pass a Conference for Food Protection/ American National Standards Institute (CFP/ANSI)-approved examination. 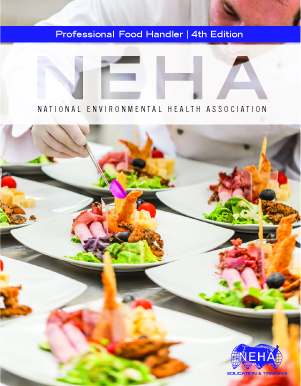 NEHA's Professional Food Manager, Sixth Edition supplies culinary and hospitality professionals and students with the knowledge to pass the CFP/ANSI-approved exam while helping to ensure the continued successful execution of food safety best practices in the workplace. It is updated to the 2017 FDA Food Code. 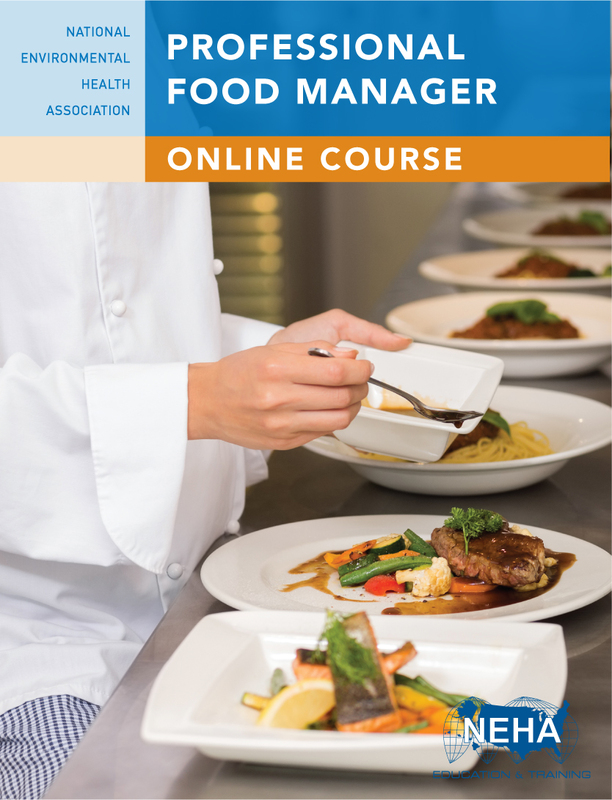 The Professional Food Manager Online course is also available online. Brand new graphics, design, and videos. Includes assessments and knowledge checks to prepare for the exam. Prepare for your Certified Professional Food Manager Exam with access to 200+ questions. After answering each question, you will be shown the lessons you need to review. Good luck on your way to becoming a Certified Professional Food Manager! NOTE: The Professional Food Handler is based on the 2017 FDA Food Code. ANSI accredited. Meets AZ, CA, IL, NM, TX, and WV food handler requirements. 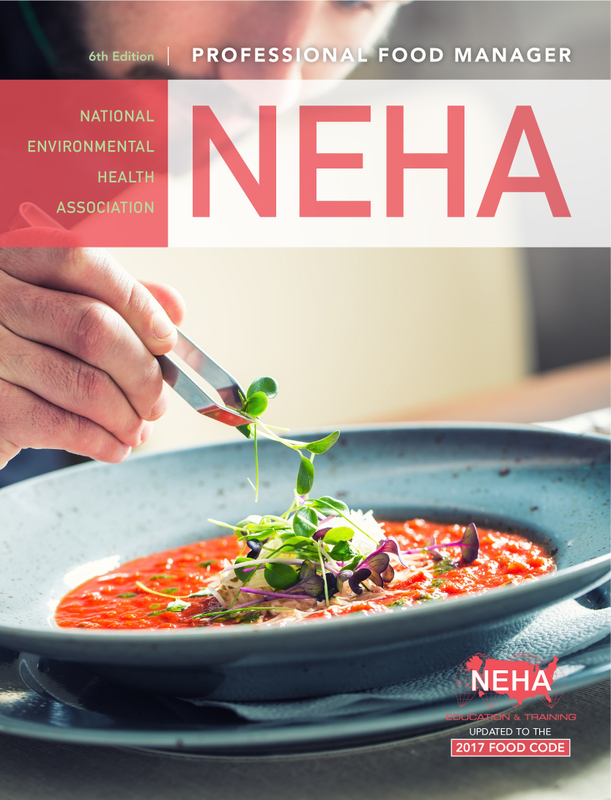 NEHA's Professional Food Handler textbook provides food handlers access to essential knowledge and understanding of fundamental food safety practices that they need to carry out their work safely. This book presents all the essential microbiological and technical food safety principles in ways that are easy to read, understand, and retain. In addition to containing fundamental food safety practices, the book also includes informative graphics that assist readers in retaining the information. 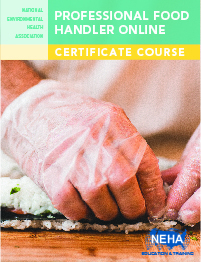 Professional Food Handler is now available as an online course. This course is ANSI certified and updated to the 2017 FDA Food Code. It is a two-hour course, includes an online assessment, and consists of seven modules. The Professional Food Handler Certificate is available upon completion and passing of the exam. NEHA offers online HACCP courses for a number of different industries. HACCP: Managing Food Safety Hazards at the Retail Level provides a roadmap for writing and implementing a food safety management system based on hazard analysis and critical control point (HACCP) principles. 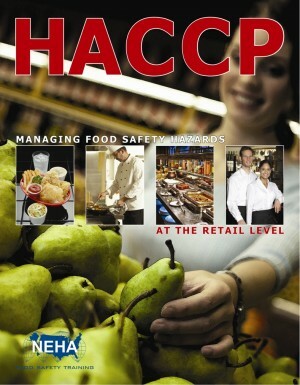 Prepares readers to take the NEHA Certified HACCP Manager exam. Study reference for NEHA's CP-FS exam. Online HACCP courses also available at nehahaccp.org. Food safety is everyone’s concern—especially facilities that produce, manufacture, distribute, ship, or import food products. Hazard analysis and critical control point (HACCP) principles are required for many of these operations. HACCP for Processors: A Step-By-Step Guide provides you with the necessary knowledge for understanding, writing, and implementing a food safety management system based on HACCP principles. This comprehensive textbook is designed to teach the principles of HACCP and also to be a valuable reference book for your food safety library. It can be used on its own or in conjunction with NEHA’s online HACCP course. 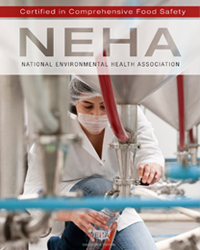 NEHA’s Certified Professional–Food Safety manual was developed by experts from across the various food safety disciplines to help candidates prepare for the updated CP-FS credential examination. This 360-page manual contains science-based, in-depth information about the causes and prevention of foodborne illness, HACCP plans and active managerial control, cleaning and sanitizing, pest control, risk-based inspections, sampling food for laboratory analysis, food defense, responding to food emergencies and foodborne illness outbreaks, conducting facility plan reviews, and the legal aspects of food safety. The CCFS Study Guide has been carefully developed to prepare candidates for the CCFS exam and deals with the information needed to perform effectively as a CCFS. 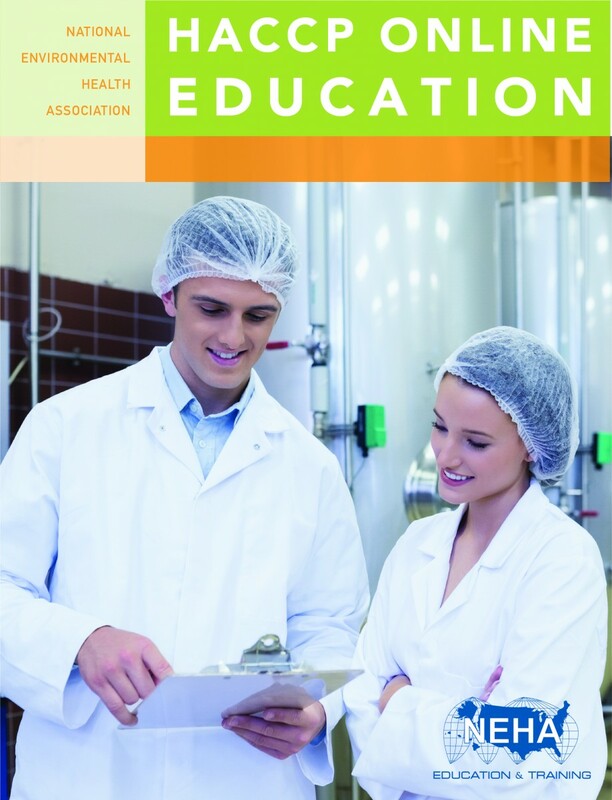 This guide was developed by industry professionals and covers topics that help to ensure food safety in the manufacturing/processing industries.